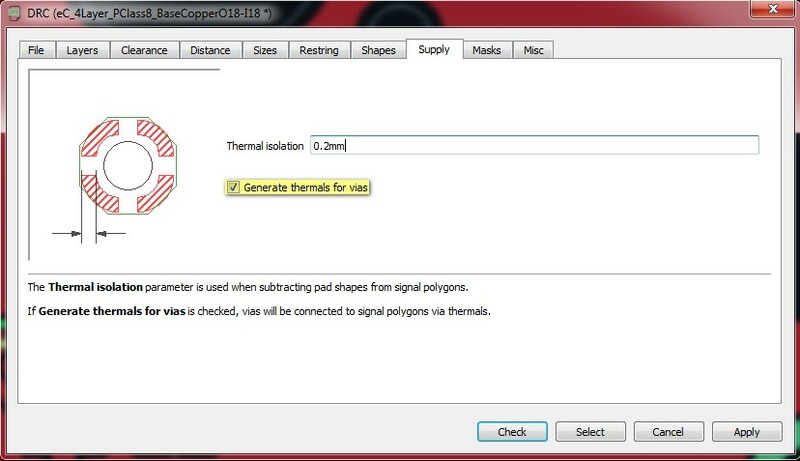 Today, CadSoft released a major update for its EAGLE CAD software. 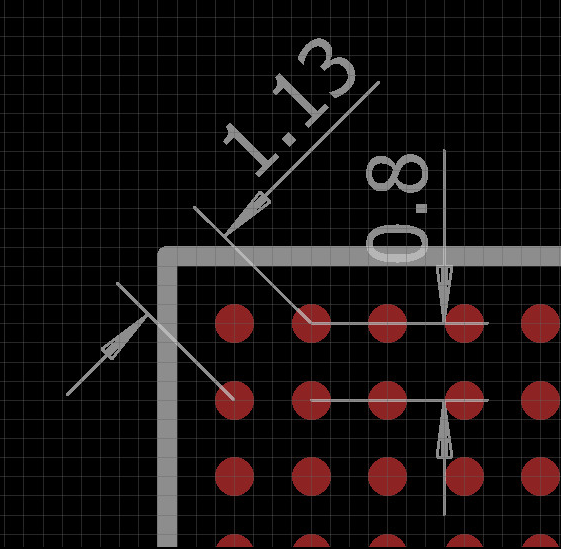 Version 7.4 not only solves bugs but also introduces important new software functionality. All new features in version 7 can be viewed here in chronological order. CadSoft takes this opportunity to offer interesting conditions to purchase new licenses and upgrades. 10% on new licenses. 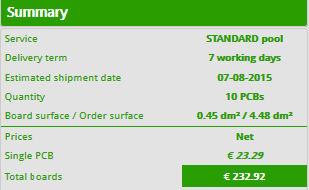 Customers who do not have a paid license will receive a 10% on new licenses purchased before 30th September 2015. This offer is valid for license owners of EAGLE version 6 licenses. Discount not combinable with other discounts and only applicable for the existing license. 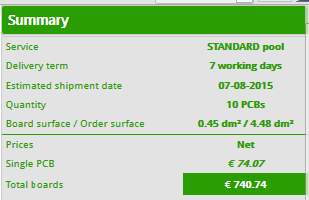 The discount cannot be applied on the purchase of additional modules, users or a bigger edition. This offer is valid for license owners of EAGLE version 5 licenses. Discount not combinable with other discounts and only applicable for the existing license. 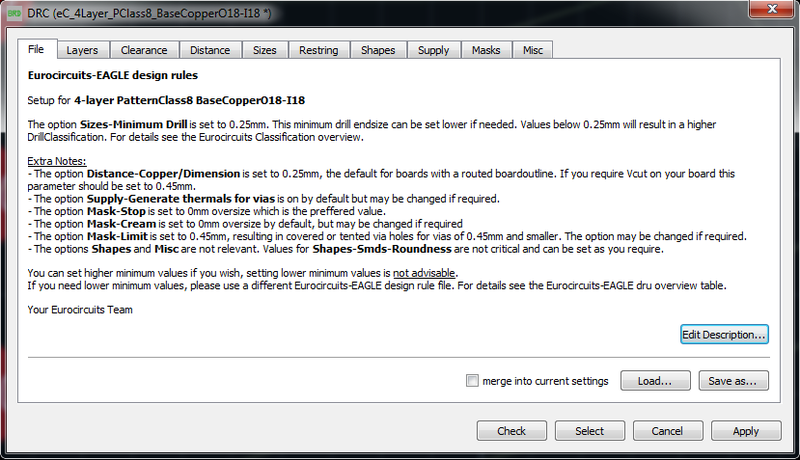 The discount cannot be applied on the purchase of additional modules, users or a bigger edition. Offer valid until 31st December 2015. 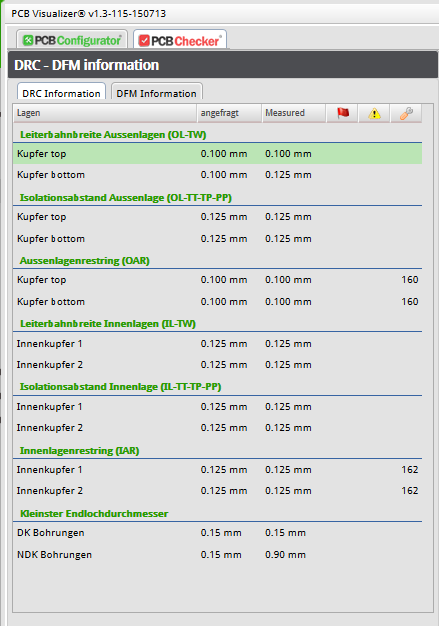 On top of this CadSoft releases a new product portfolio, called “EAGLE Make”. 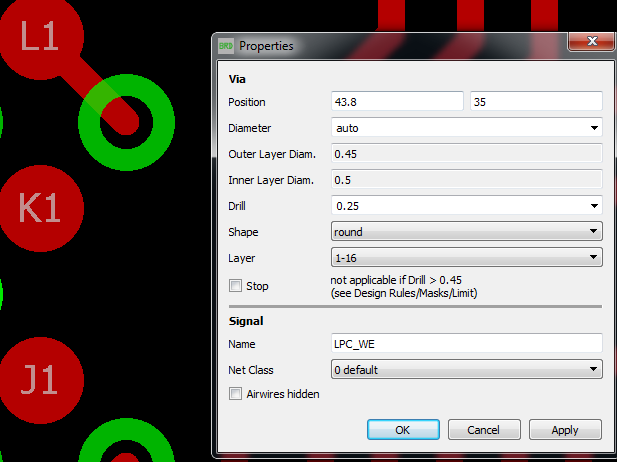 For now EAGLE Make includes two license schemes: EAGLE Make Pro and EAGLE Make Personal. 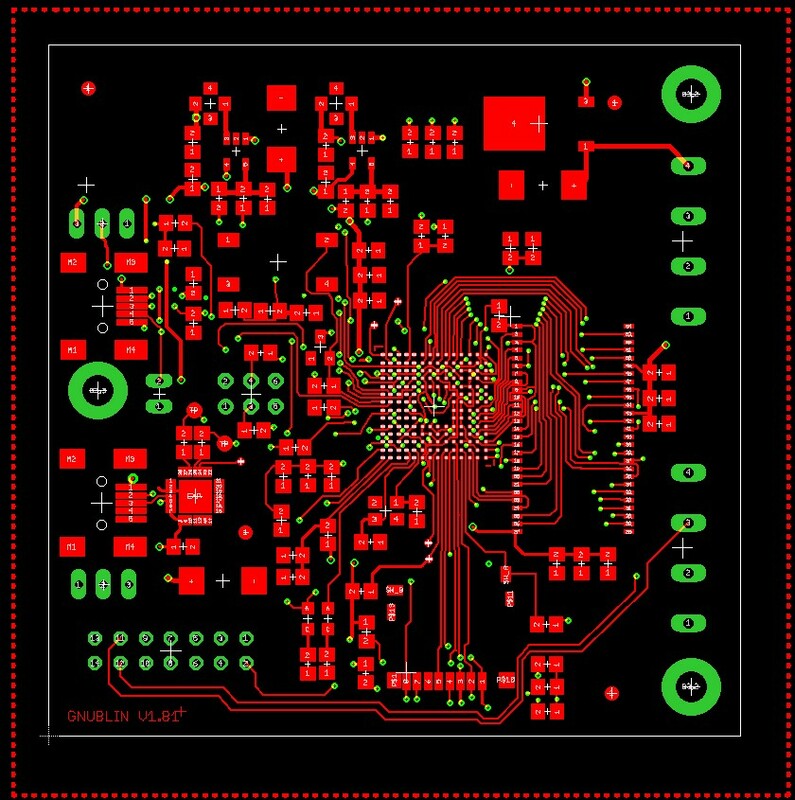 EAGLE Make Pro is a rental license and EAGLE Make Personal is the license previously known as the Hobbyist version. They are both released with a promotional 20% discount. The campaign runs till 31st October 2015. Prices mentioned here are excluded from any taxes. The prices including the correct taxes are only presented in the calculator as only there we can establish the correct country depended values for the taxes. And only from there can one order. Discounts can only be granted when the order and payment are received before the discount specific expiring date. Depends on your purchased modules. Use our online calculator to check for possible upgrades. 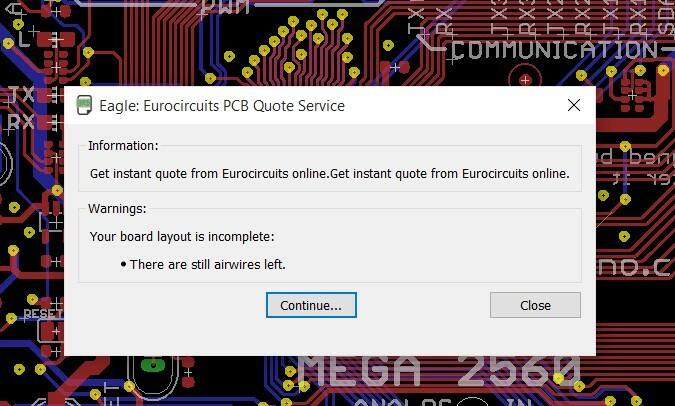 Whether you are a new user or an old hand, our new EAGLE CAD web area now includes CAD experts’ tips how to get more out of EAGLE, part of our ongoing campaign to help PCB designers get their projects to market on time and on budget. 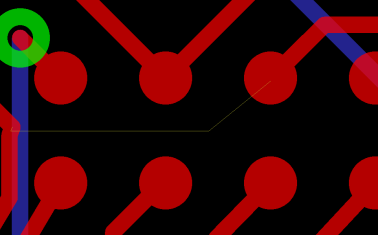 The second section “Cutting costs for fine-line PCBS” explains how to design lower cost PCBs. 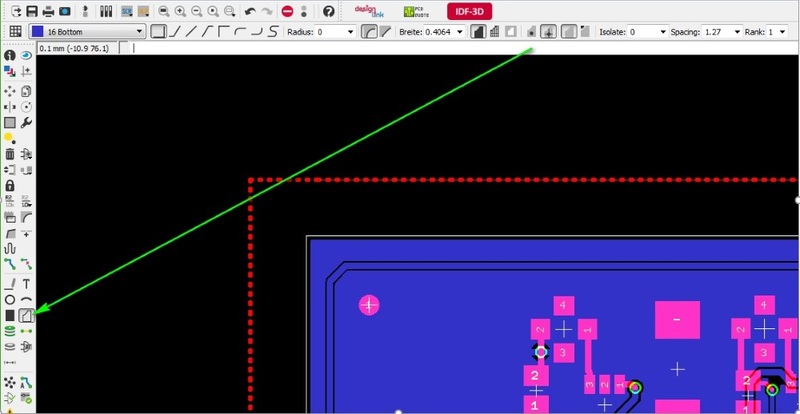 Our experts show how to reduce the price of a 4-layer PCB with BGAs from €750 to €230 by using the right grid, the right design rules and the right via-pad sizes. 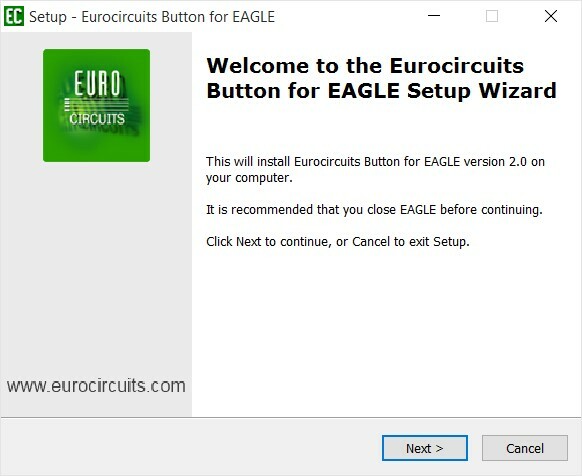 Of course, if you are looking for a new CAD system or planning to upgrade your existing EAGLE software, the EAGLE web area sets out the powerful new features in EAGLE V7 and guides you towards the licence best suited to your needs. 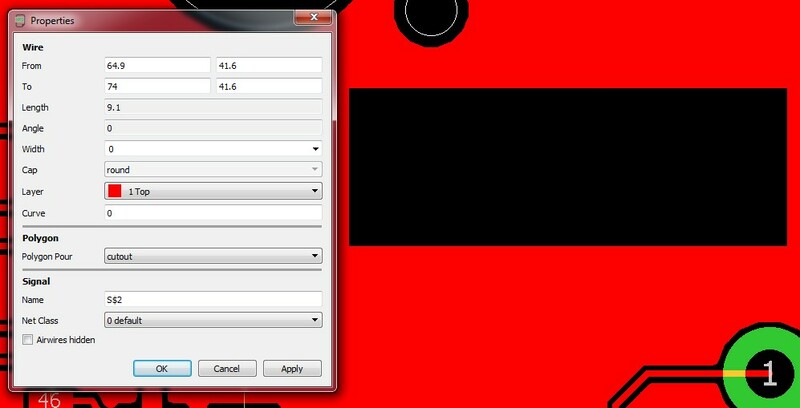 Direct input of EAGLE .BRD data files. 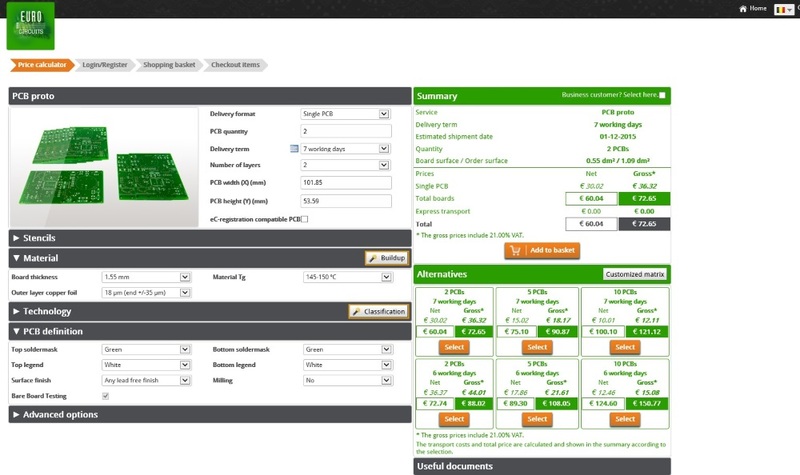 Users can upload their job files directly into the Eurocircuits website to check their data for manufacturability using PCB Visualizer and get a price or to place an order. 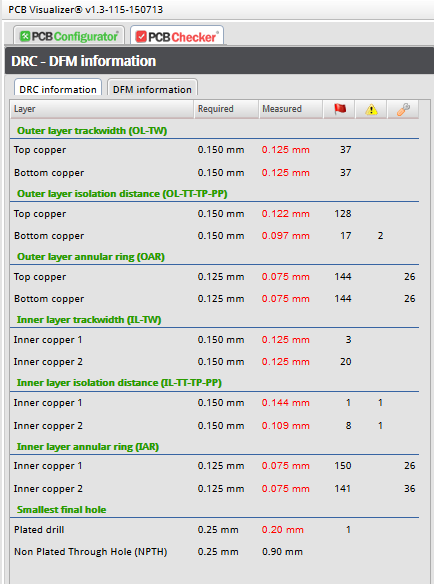 Download of EAGLE DRC files (.DRU files) and additional component libraries from major manufacturers. 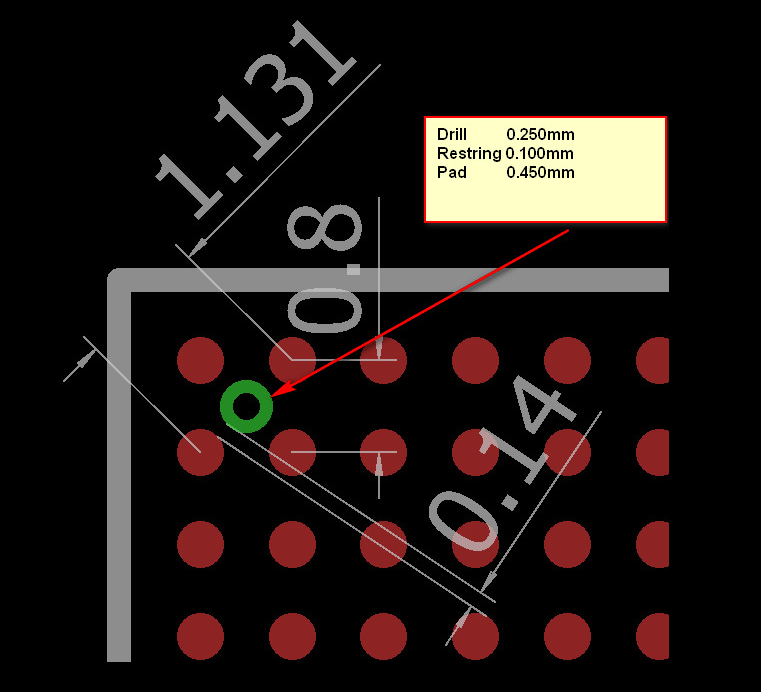 The free-to-download DRU files incorporate the most cost-effective parameters of our pooling services, helping you to achieve the best possible balance of technology and price. 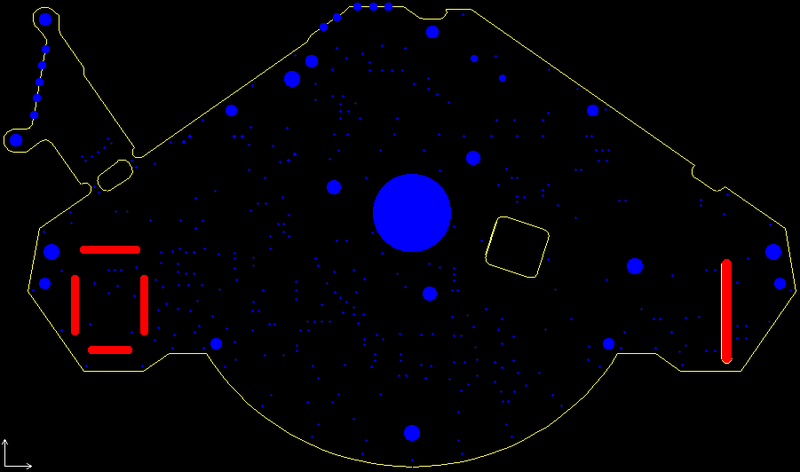 Supply of EAGLE CAD packages. 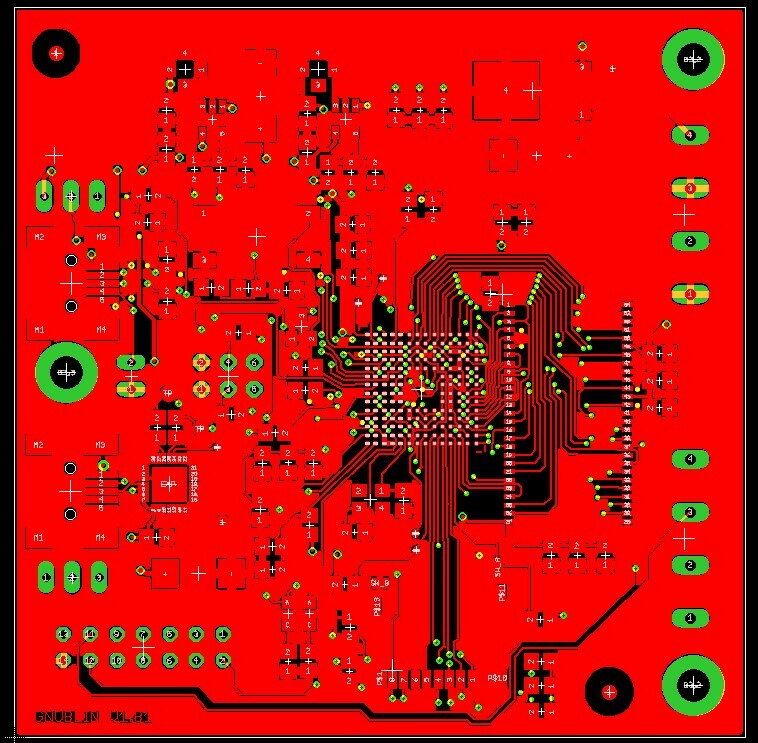 Eurocircuits are EAGLE Value-Added Resellers. 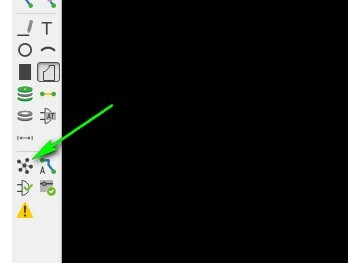 Workshops on using EAGLE for beginners and for advanced users. 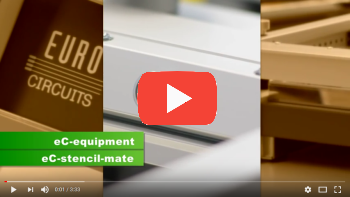 If you would like to attend a workshop, or if you run a design team or university electronics department and would like to arrange a tailor-made workshop, please contact us via euro@eurocircuits.com. 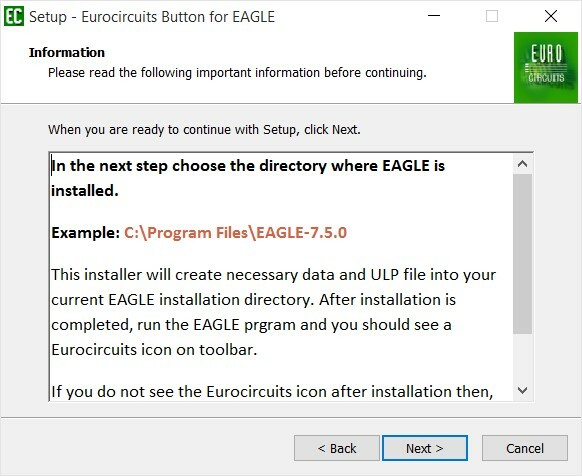 https://www.eurocircuits.com/wp-content/uploads/blog/saca-ms-de-eagle-cad/no-preview-available.jpg 600 600 Uwe Dörr http://www.eurocircuits.com/wp-content/uploads/2016/07/eurocircuits.png Uwe Dörr2015-08-27 10:40:042018-05-14 16:28:43Get more from EAGLE CAD! 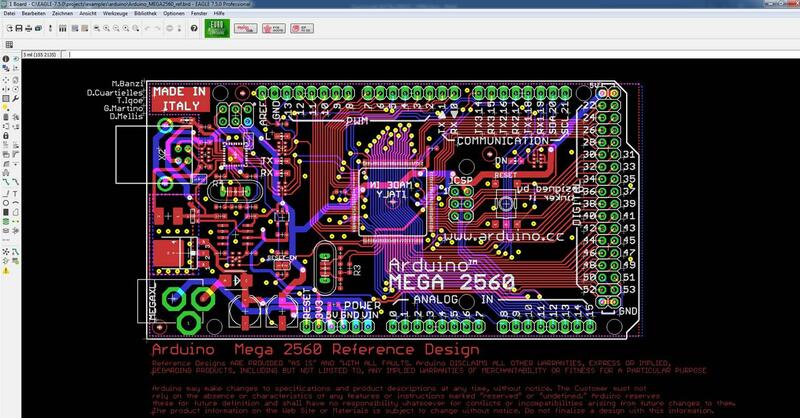 Version 7 of CadSoft’s EAGLE PCB design software is scheduled for release in July 2014. 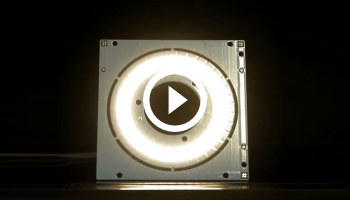 Switch to EAGLE V6 now and benefit from enhanced design technology right away. Then get a FREE update to V7 when it is released. 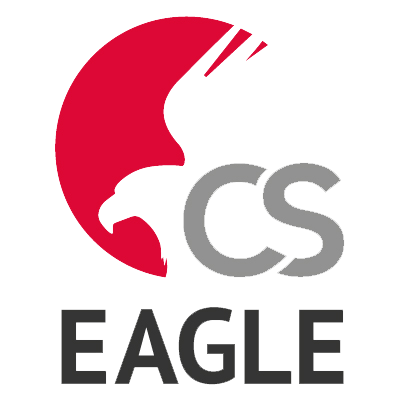 CadSoft’s EAGLEsoftware is one of the most popular CAD packagesin Europe. It’s easy to learn, easy to use and affordable with a powerful range of functions and proven support. 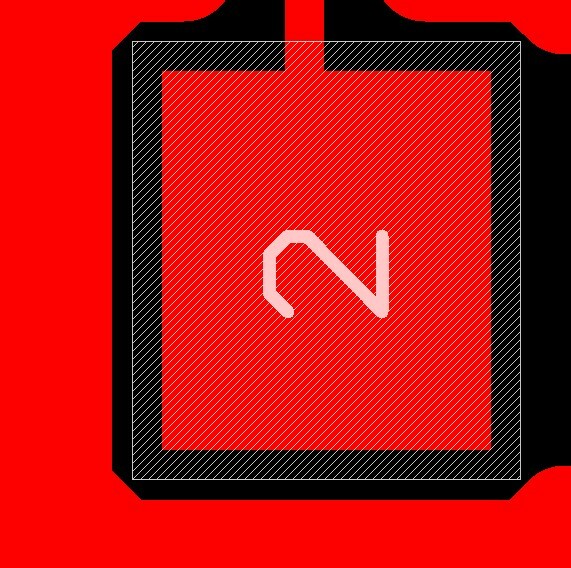 Find out more . 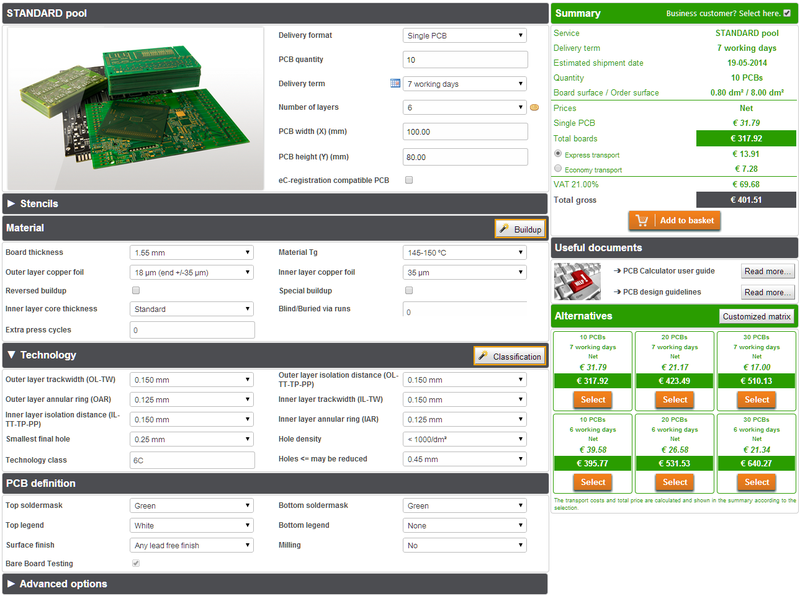 Eurocircuits have workedclosely with CadSoft for the last 5 – 6 years. 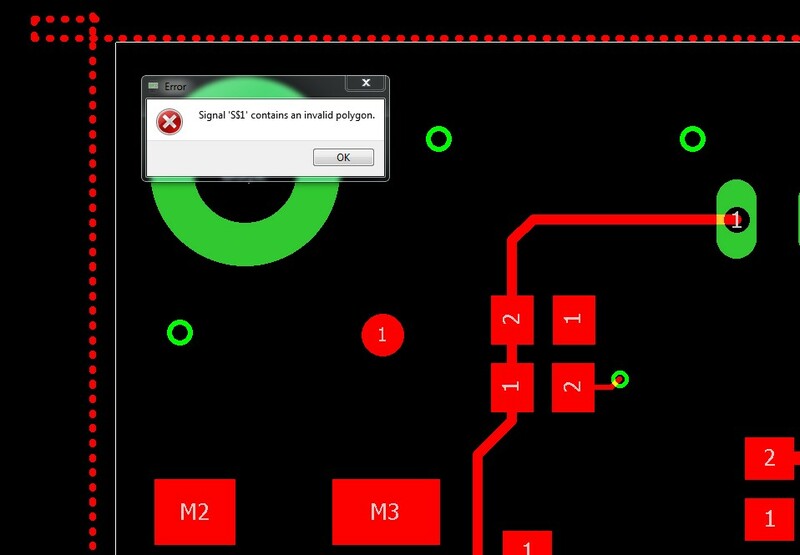 Users can read our DRC parameters directly into EAGLE V6 and then upload their V6 data files directly into PCB Visualizer. 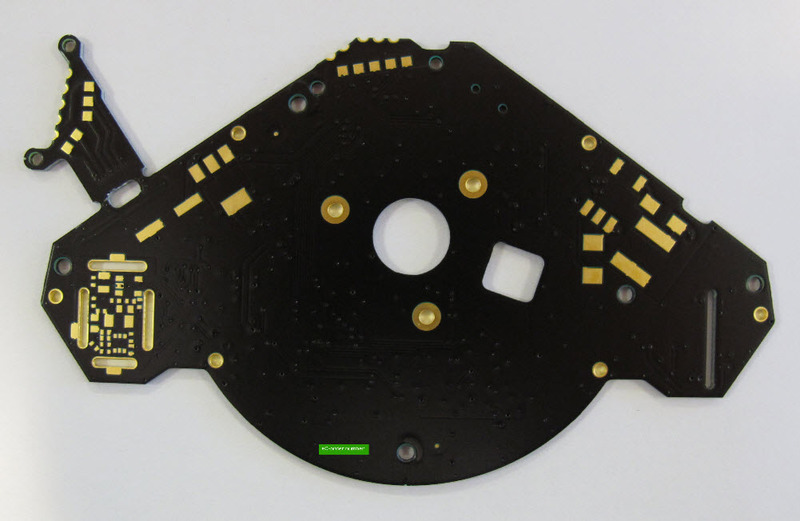 So designers get their prototype PCBs with no delays and on our most cost-effective service. We have added more technical blogs to our website. 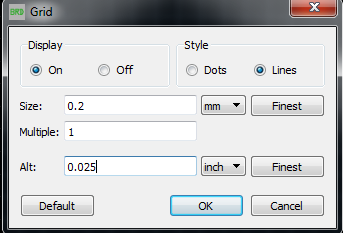 Marking editor. 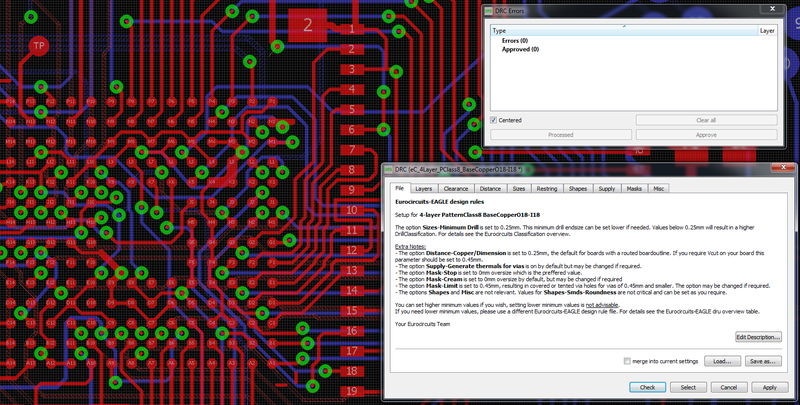 Use the NEW PCB Visualizer function to add custom markingto your PCB. 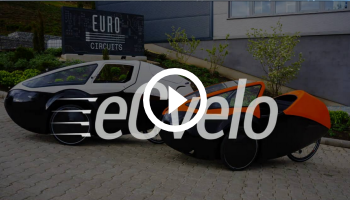 Evertiq TEC Stockholm. 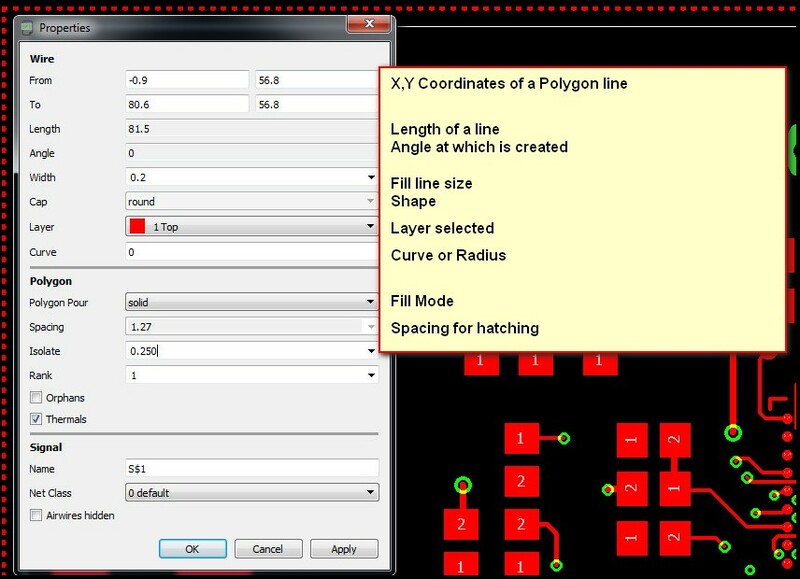 Read our headline conference presentation on using our smart menus to optimise your design flow.